** RUNS GREAT ** The transmission on this vehicle has been well maintained and shifts gears flawlessly. Vehicle has a good smooth running engine. Starts fast; good brakes - . All electrical and optional equipment on this vehicle have been checked and are in perfect working condition. The interior is clean. Exterior is in great shape. TRADE-INS are welcomed. 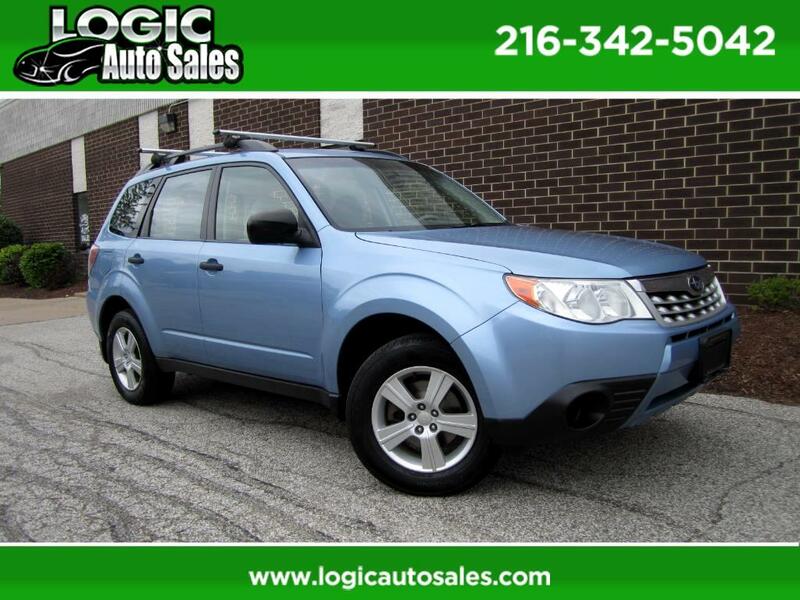 To see more photos and other inventory visit our website www.logicautosales.com or call 216-342-5042. At Logic Auto Sales we are proud of the quality used cars we sell and our dedication to serve the needs of our customers. This is reflected in the amount of repeat business we receive. Whether this is your first purchase with us or one of many that you’ve had, you can count on our dedicated sales staff to make it the best buying experience possible.